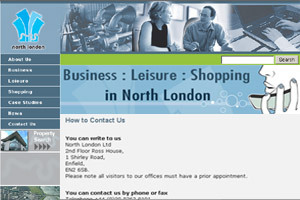 North London Limited is the official agency for economic development within North London. They connect with the private sector to provide our services which are publicly funded, free of charge and confidential. North London, has since remarked how easy and feature packed the system is.